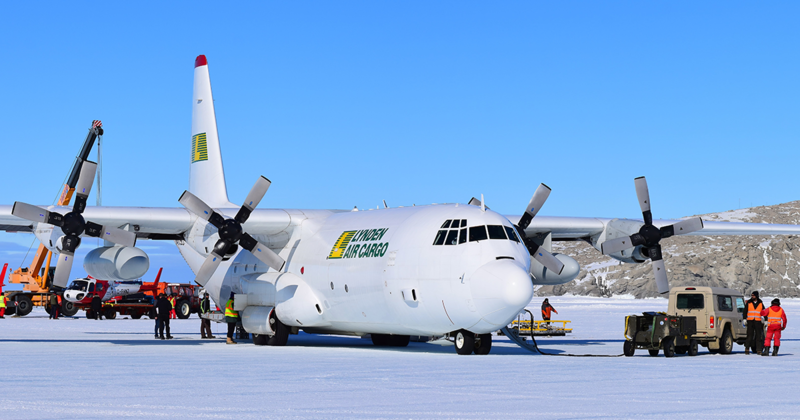 Since the new Herc was destined for operation in Papua New Guinea (PNG), Lynden Air Cargo had to earn an FAA airworthiness certificate plus a certificate from PNG. “Once we were cleared with the FAA we were only halfway there,” Paul says. 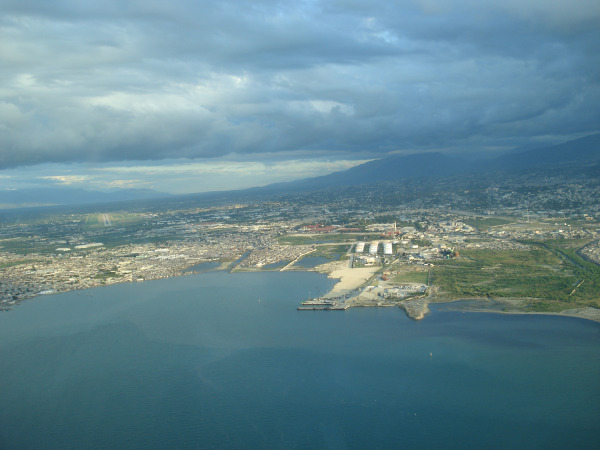 To earn a certificate of airworthiness in PNG, Lynden Air Cargo was required to apply for and receive a US Export Certificate of Airworthiness, deregister the aircraft, apply for registration and certificate of airworthiness in PNG and demonstrate conformity with PNG requirements. This was all accomplished in record time – 144 days to be exact. “The effort was nothing short of Herculean,” Paul says. 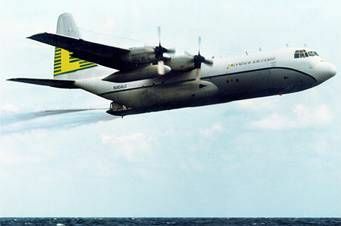 “The 144-day N407LC/P2-LAE bridging and certification project included many firsts for Lynden Air Cargo, including a concurrent avionics modernization upgrade and installing systems different from our fleet standards.” Lynden Air Cargo President Judy McKenzie agrees that it took a team effort to bring the Herc online with the rest of the fleet. “This is an exciting milestone for us,” she says. 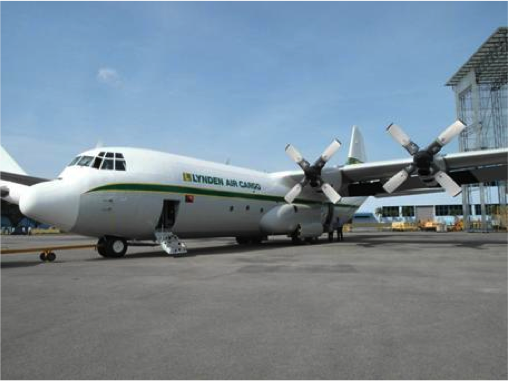 Earlier this year Lynden Air Cargo PNG completed their 1,500th flight into the Highlands of Papua New Guinea as they continue to deliver cargo in support of the PNG LNG gas development project. 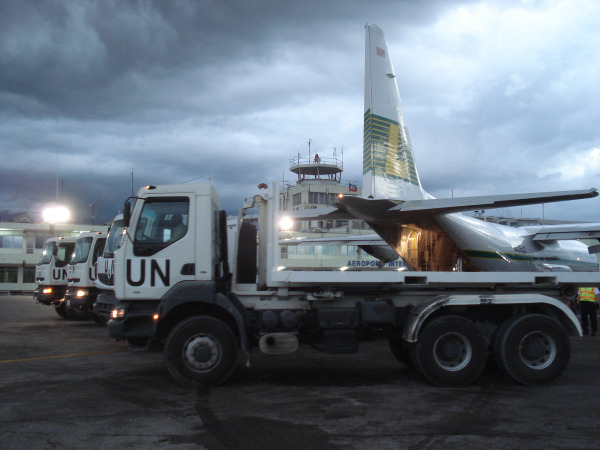 “This is an extraordinary achievement,” says Lynden Air Cargo (PNG) President Greg Vaughan. 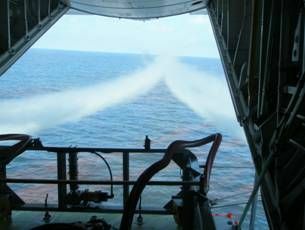 “There are not many in the industry who could deliver 1,500 loads into a remote place like Tari and do it safely and reliably. 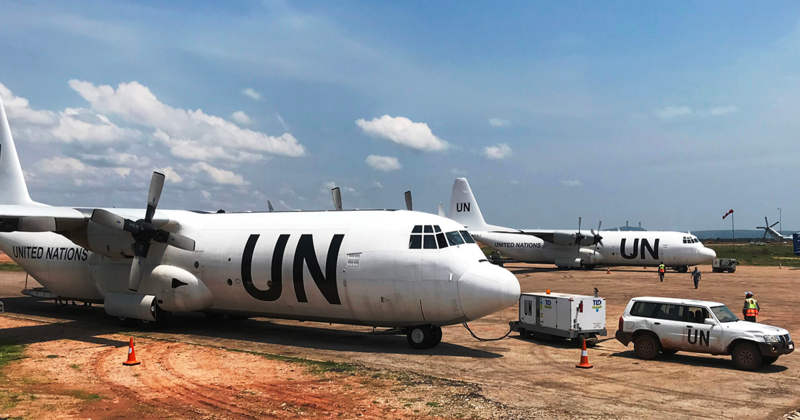 Congratulations to the crews on a job well done.” Lynden uses three of its Lockheed L-382 Hercules aircraft to fly machinery, equipment and supplies from Nadzab Airport in Lae to the remote Highlands for the Project. 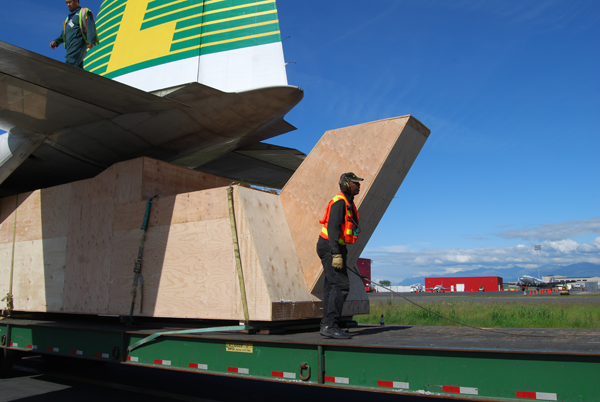 Add a six-seat Eclipse 500 business jet to the list of unusual items that have flown inside Lynden Air Cargo’s Hercules. 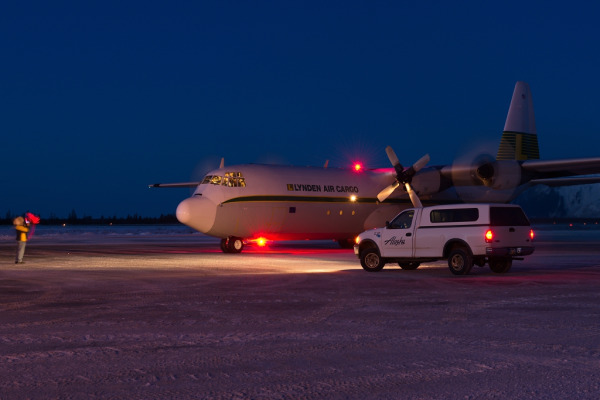 The C-130 was put into service last year when a private aircraft was damaged upon landing in Nome, AK. 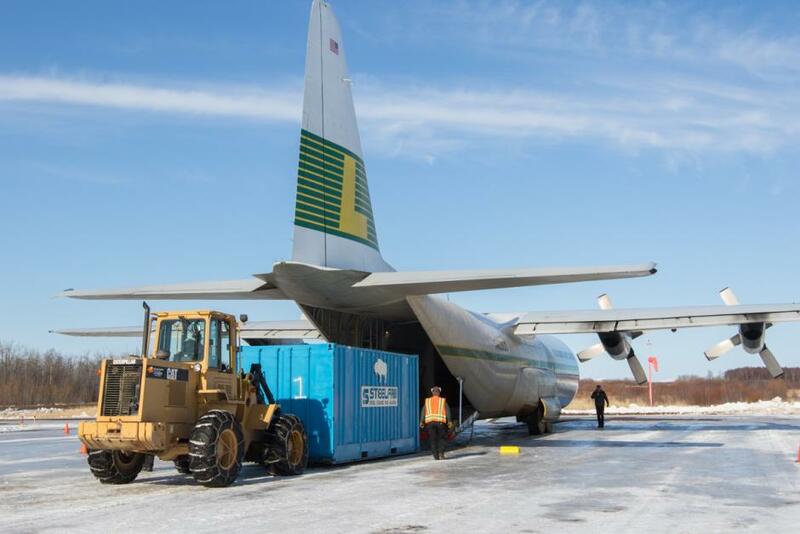 “The owner needed to get it out of that rem ote spot and down to a repair facility in Henderson, NV,” explains Lynden Air Cargo Sales Manager Bob Barndt. 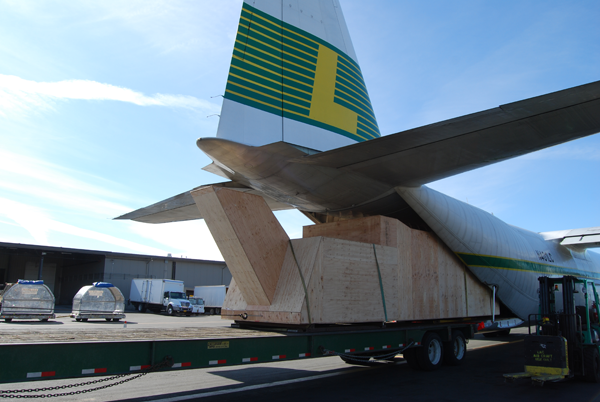 Bob and Glenn devised a plan to fly the crated Eclipse to Anchorage via Lynden Air Cargo then transfer it to a Lynden Transport van for a dedicated ride down to Nevada. Lynden crews carefully loaded and unloaded the 8,600-pound crate via forklift at each transfer point: Nome, Anchorage and Henderson. VNE designed the 8x8x32-foot Eclipse crate for strength and versatility. A cable was installed on both ends so it could be winched in and out of tight cargo spaces. Only 260 Eclipse aircraft were produced so it was important to the company to protect this one so it can be repaired and put back into service. 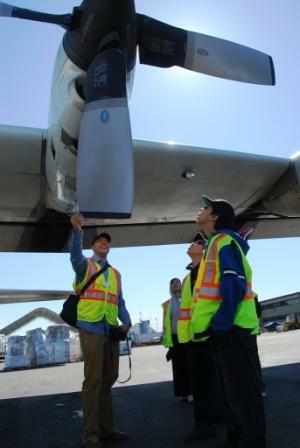 There were plenty of teachable moments at Lynden Air Cargo this spring when a a high school aviation group from Chevak, Alaska, toured the facilities. Seven students and Chevak Aviation Instructor Ryan Walker learned about Lynden's operations and then toured the company's management offices, warehouse, flight operations, ramp and aircraft and maintenance building. 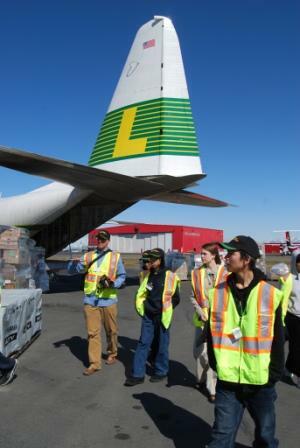 The group is similar to the "Build a Plane" group Lynden Air Cargo hosted last year from an Alaska rural high school. Ryan began teaching elective aviation courses at the remote Chevak High School last fall, including an advanced class to prepare students for a private pilot written test. 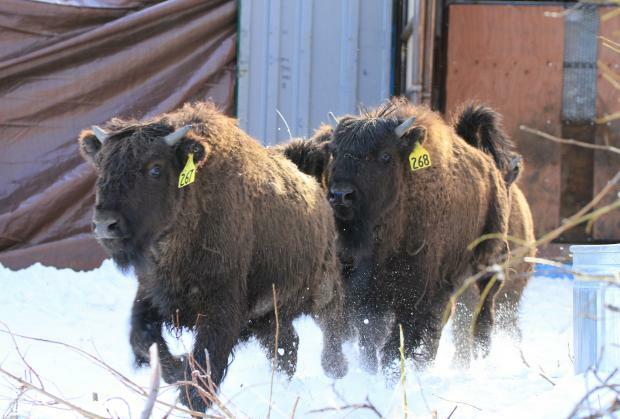 "Flying is such a vital part of life out here and it's a real opportunity for these kids to make a living and help their communities in Western Alaska," he says. The school is planning to buy a Rans S-6 kit plane students can build as part of the Build a Plane program. Ryan is also part of an effort to create a new nonprofit to put flight instructors in village schools across Alaska. AVSTEM International - short for aviation, technology, science, engineering and mathematics - will seek financial support from tribes, native corporations, school districts and other sources. "Learning to fly improves math and science skills and gives students career choices in an industry that buzzes overhead daily," Ryan explains. Ethan Bradford, Lynden Air Cargo Manager of Technical Services, says it's always rewarding to host students. 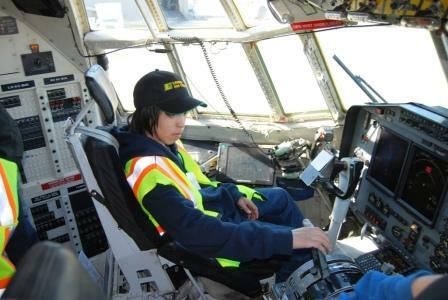 "We had a great time, and we hope it was a good experience for these young aviation cadets."